Two front-runners have surfaced as CBS looks to fill the vacant executive producer’s position on its venerable newsmagazine “60 Minutes,” Variety reports. The spot has been open since Jeff Fager exited CBS News in September amid alleged violation of CBS company policy. 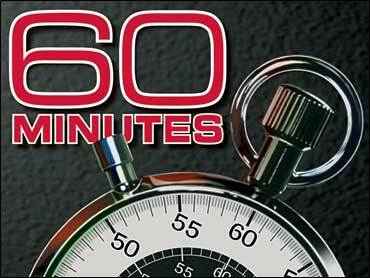 Both of the leading candidates are “60 Minutes” insiders, according to the report.